The Environmental Authority which issues permits for onshore wind farms has been in limbo for 1 year following a technical decision from the top French Administrative Court. As a result no new environmental permits are delivered stalling new projects. The Government is sitting on a decree that would reinstate the Environmental Authority and put an end to the standstill. This is already slowing onshore wind developments. 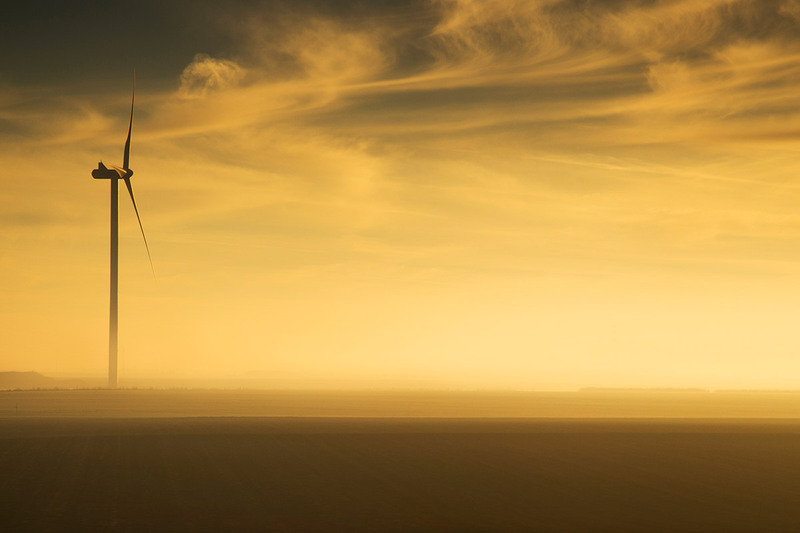 France’s second onshore wind auction this year was undersubscribed awarding only 118 MW of projects when 500 were on offer. The one year anniversary of the court decision comes on the heels of the announcement by the Government of the French National Energy Plan which sets out an on objective of 35 GW of onshore wind to be installed by 2028 – up from 14 GW today. Europe’s new legislation on Renewables, adopted by EU countries on 4 December, sets limits for administrative procedures: 3 years for new projects and 2 for repowering. Today, the lead time for onshore wind projects in France is 6 to 8 years.